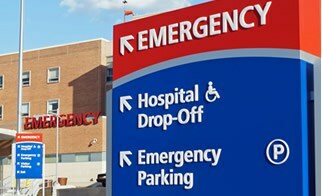 Secure Patient & Prisoner Transport – Extradition Services for the law enforcement, health & human services, conservatorships and medical communities, including intra-state and inter-state transfers. Professional Patient & Prisoner Watch Services for the law enforcement, health & human services, conservatorships and medical communities. 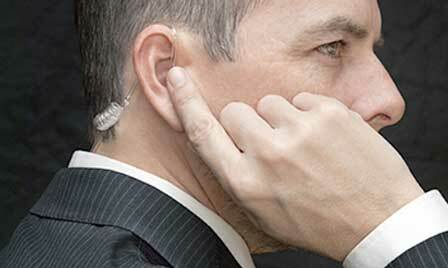 SVT Protective Services provides for all of your Security needs. 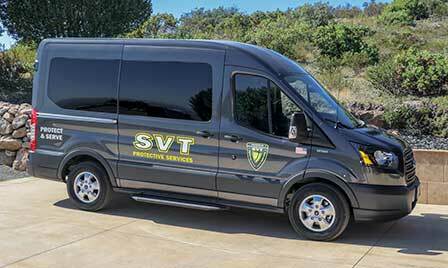 From posted security officers & marked security vehicle patrol to employee terminations & fire watches including everything in between, SVT has you covered. 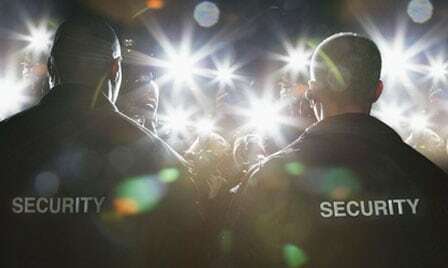 SVT Event Services will be there for you and your organization, to help ensure that your planned events take place in a safe and secure environment. 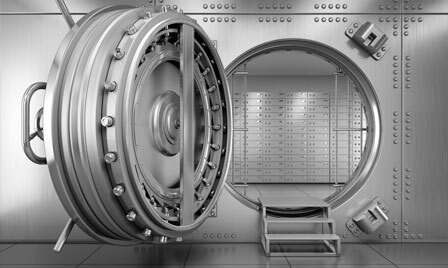 Secure Transport and Deposit Services of money, valuables and other assets for businesses, agencies and individuals.